Continue this course and watch video 2 below! Public Service Loan Forgiveness: Essentially, if you have direct loans and you work full time in a public sector setting then after 10 years, your loans will be forgiven. 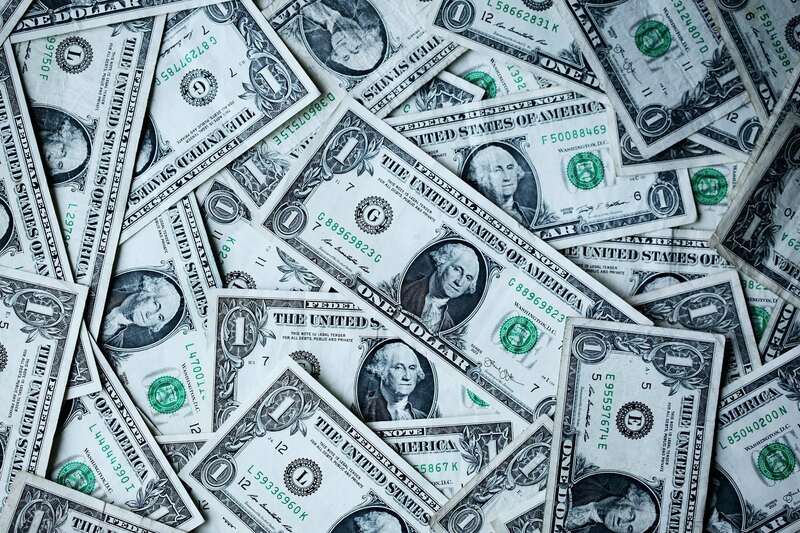 You will have no other monetary or tax implications. There are several important factors you need to be aware though before you choose this route, and we will cover that tomorrow. Income based forgiveness: If you are using certain income based plans such as PAYE or REPAYE, then after 20-25 years your loans will be forgiven. However you will have to pay taxes on what is forgiven. We’ll go into this in more detail in email 4. Pay off your debt ASAP: This is where you try to pay off all of your debt as fast as possible, without seeking any forgiveness. In email 5, I’ll cover why this is an option you really want consider! 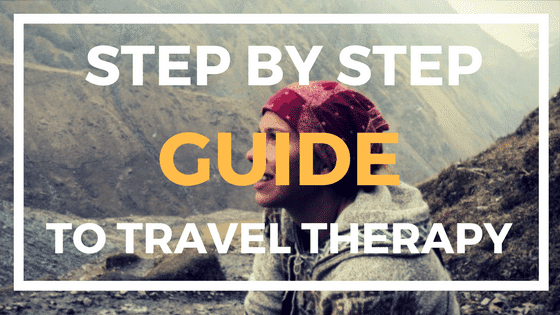 Why is travel therapy amazing?? You can earn six figures or more in this career while also traveling the nation, building incredible work experience by working in a variety of settings, and have unparalleled flexibility. This is the route that enabled me to earn multi-six figures in just 3 years!